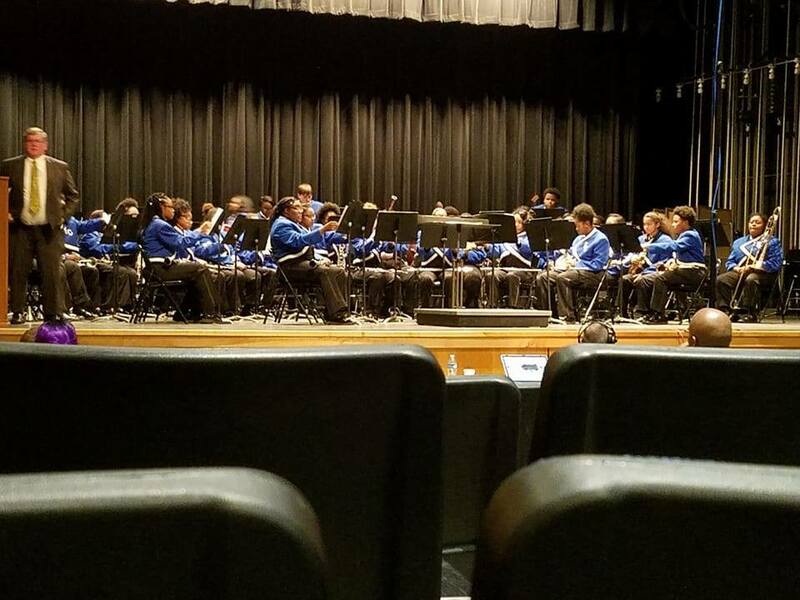 The Forrest City School District band program has been competing in the concert and symphonic band contests held in West Memphis this week. 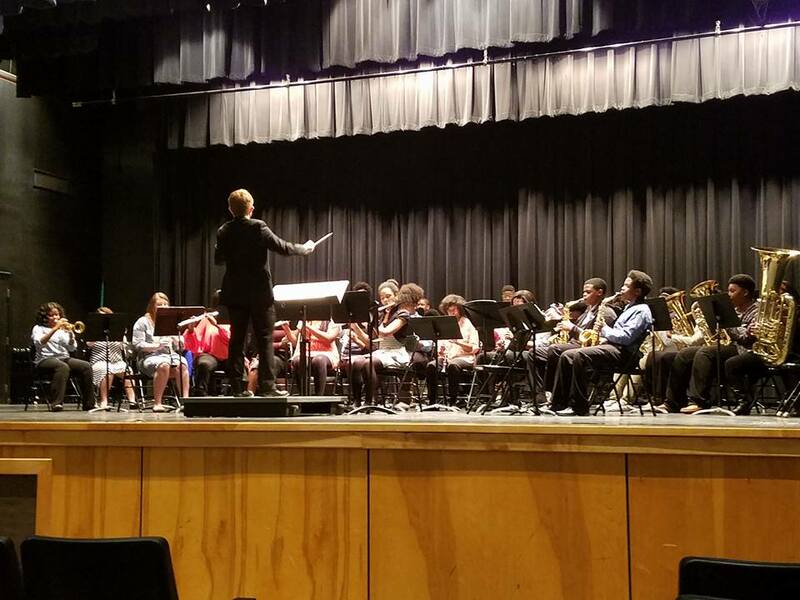 In the first photo, the eighth grade concert band performs Monday, under the direction of Joshua Mobley. The band received all 2s, which are excellent ratings, in the competition. In the second photo, the Mustang Symphonic Band performs Tuesday, under the direction of Chris Tate. The band received a 2, or excellent rating, for its Stage Performance and a 1, or superior rating, for Sight Reading.